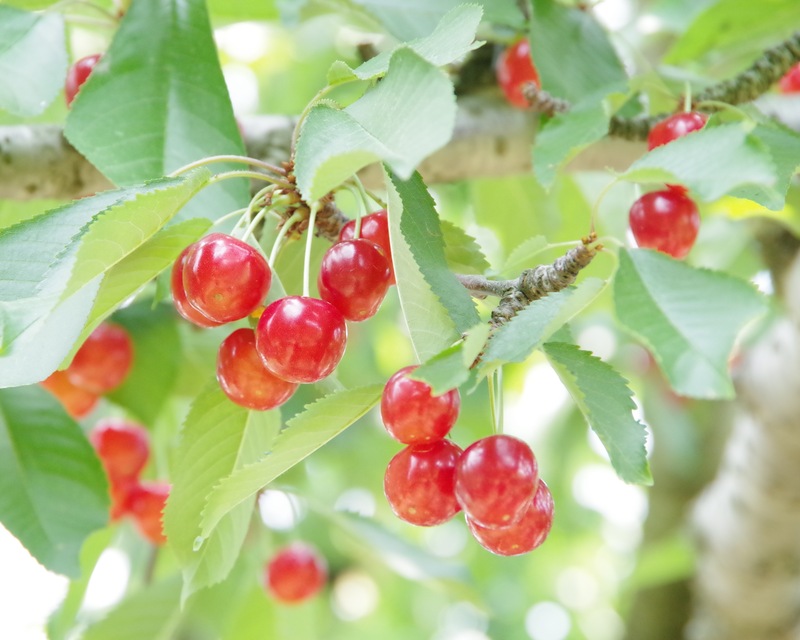 Yamagata prefecture is famous for cherries.  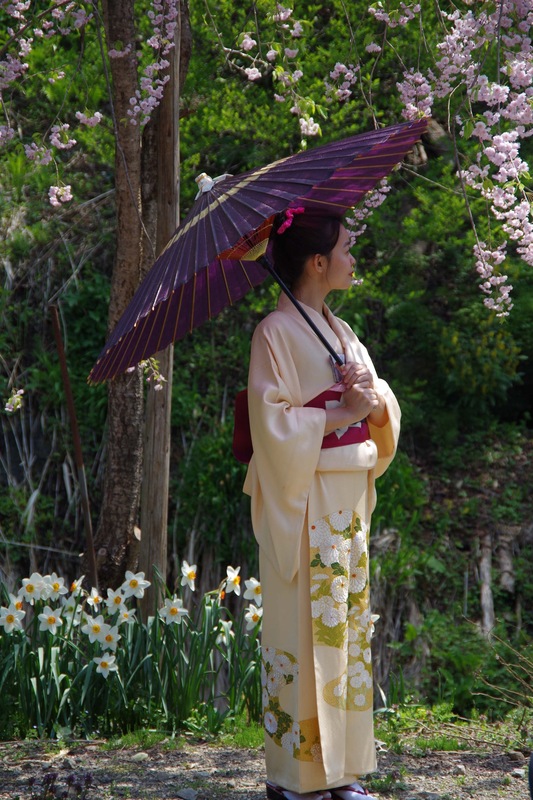 The cherry season usually runs from June 15th to July 15th so the season lasts for only a month. 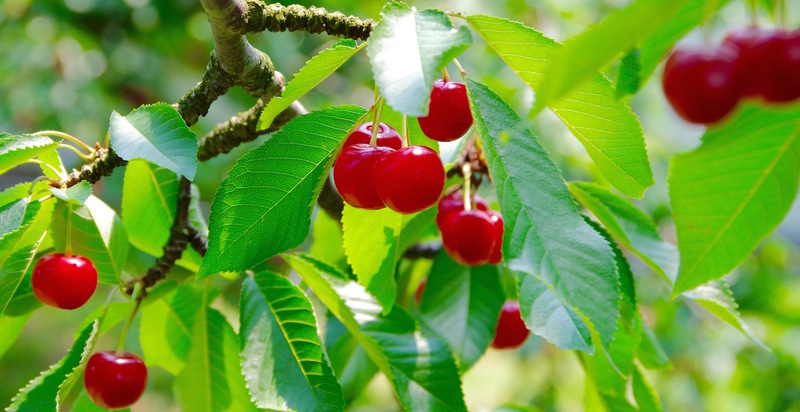 During this season, you can enjoy cherry-picking where you can eat as many cherries as you want. 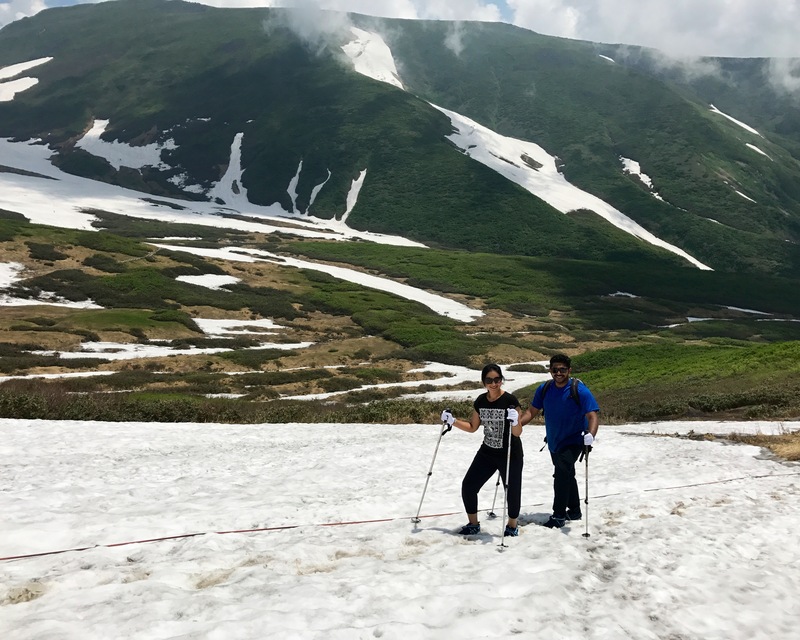 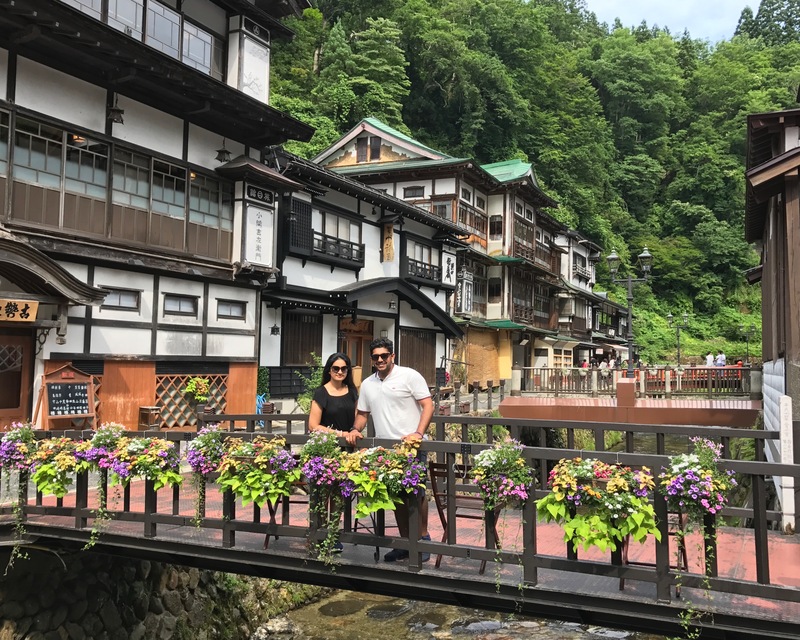 On the 1st day of this tour you will enjoy cherry-picking in Sagae, the most famous town for cherries in Yamagata prefecture. 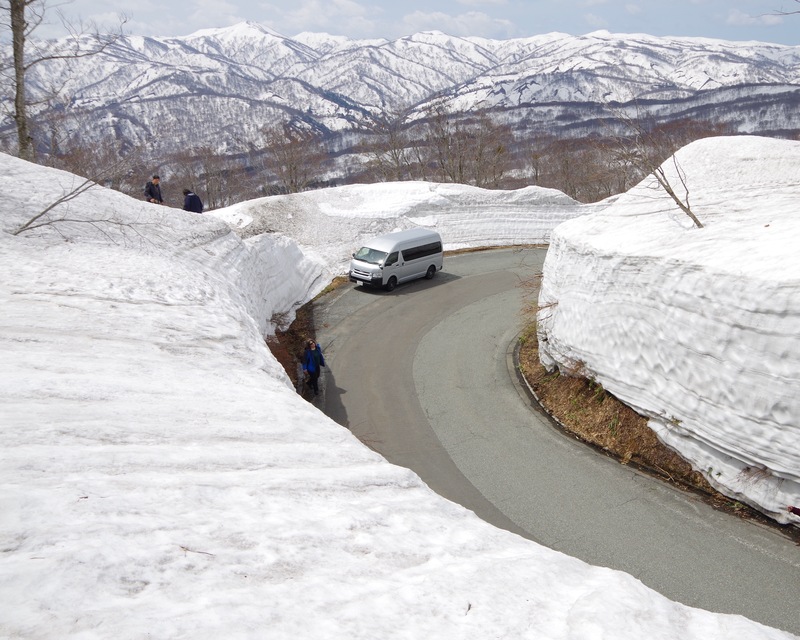 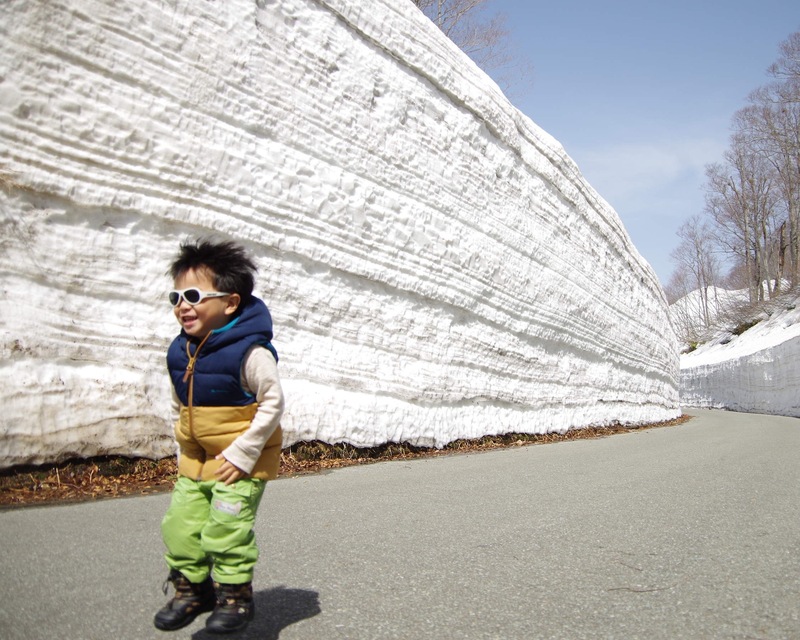 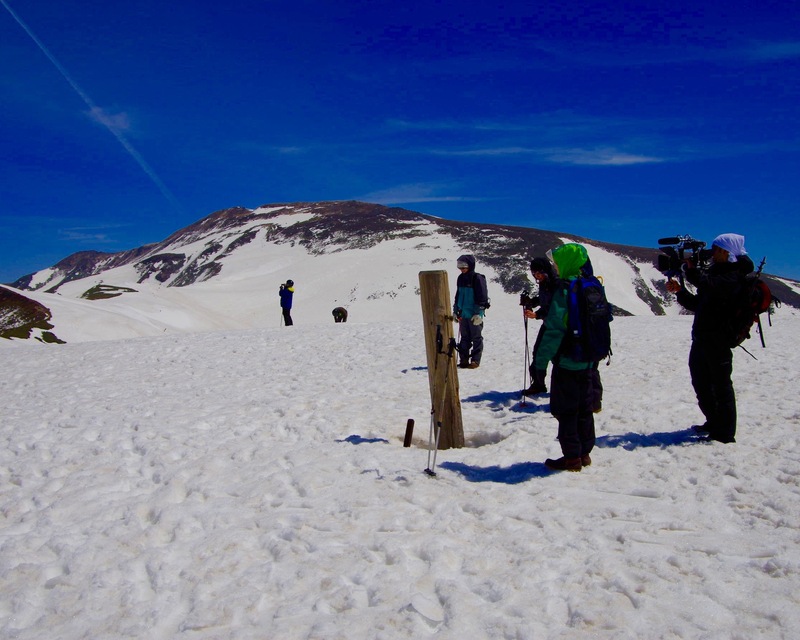 On the 2nd day you will go to Gassan which will still be covered in snow. 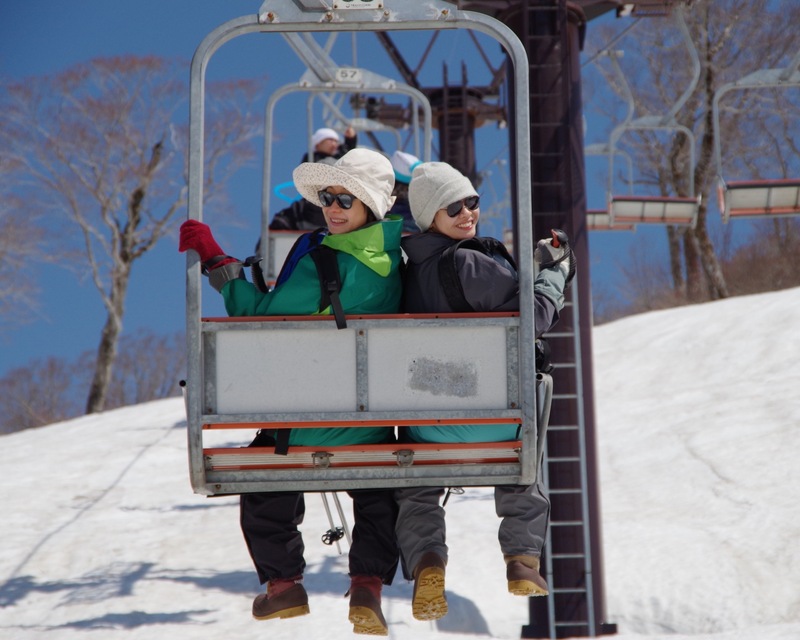 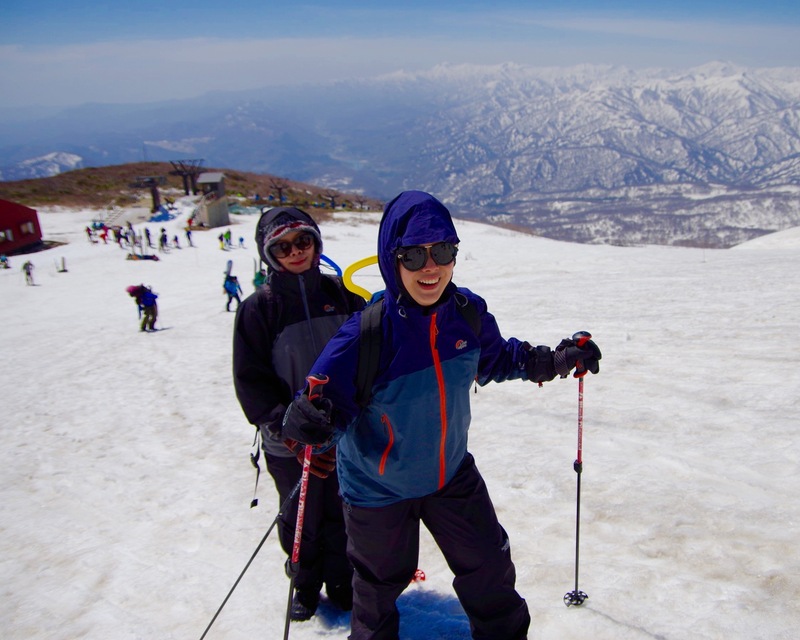 There you will take a ski lift to Ubagadake, a beautiful and spectacular view point. 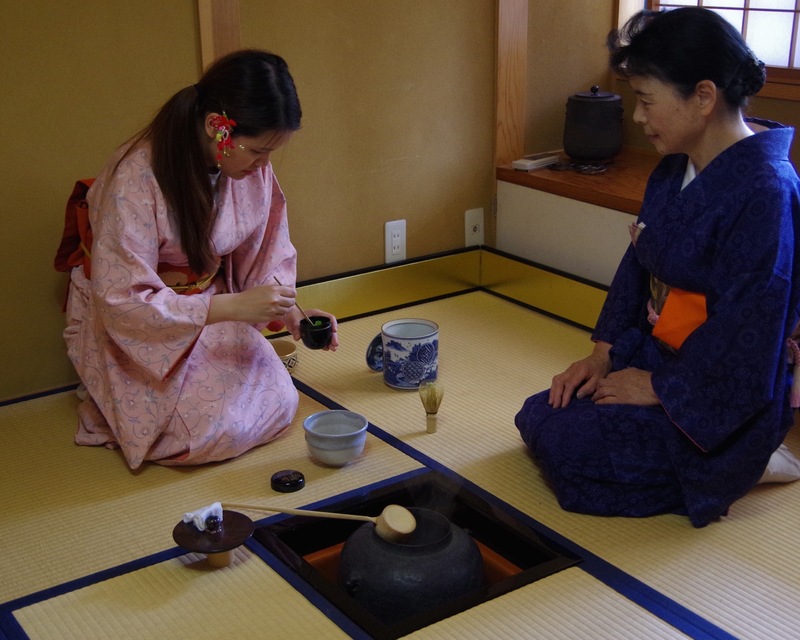 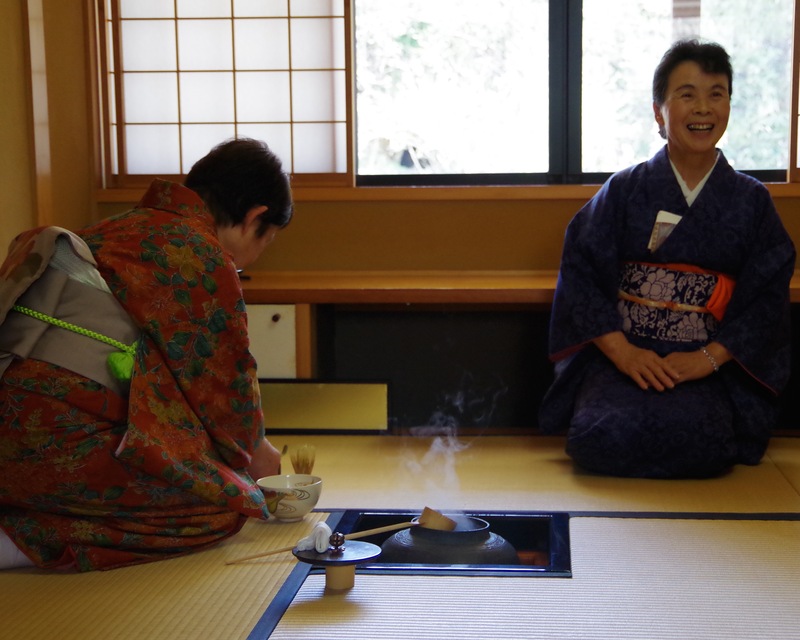 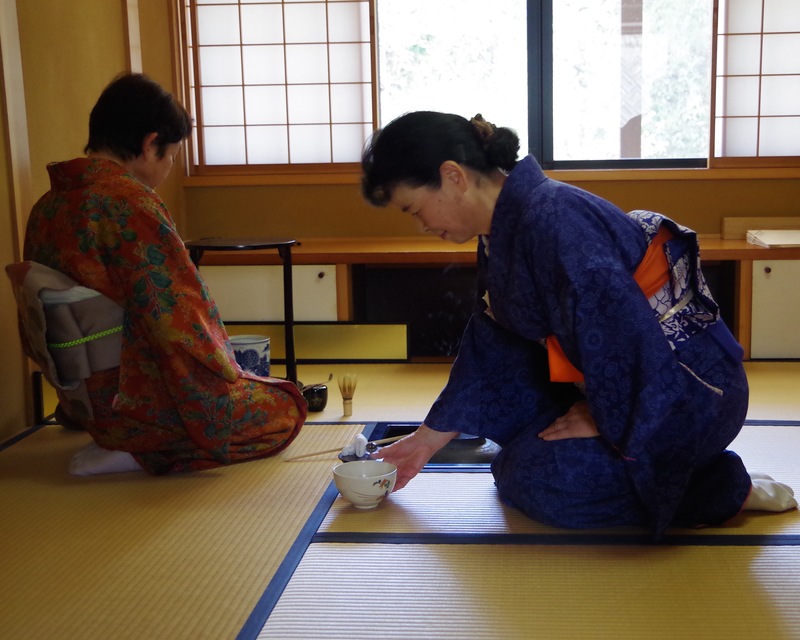 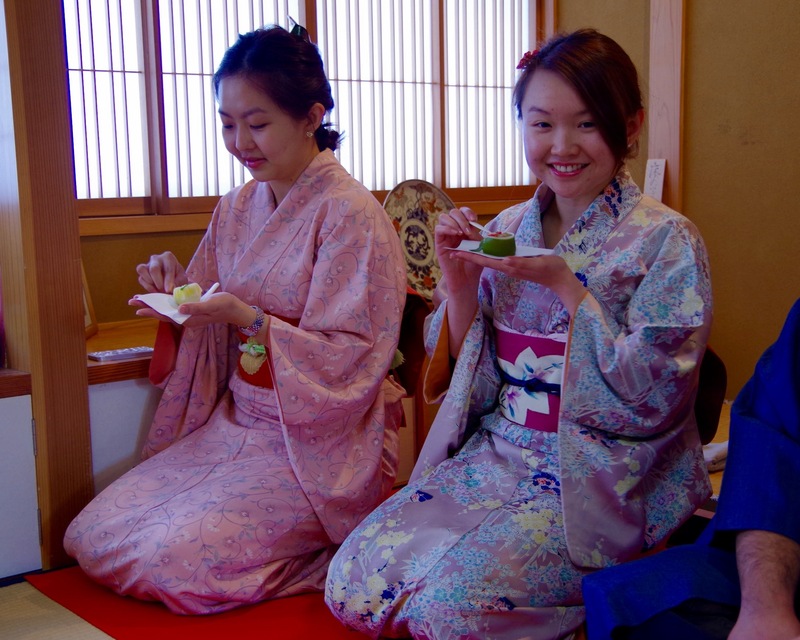 On the 3rd day you will visit a local house and partake in a Japanese traditional tea ceremony while having the opportunity to wear a traditional Japanese kimono. 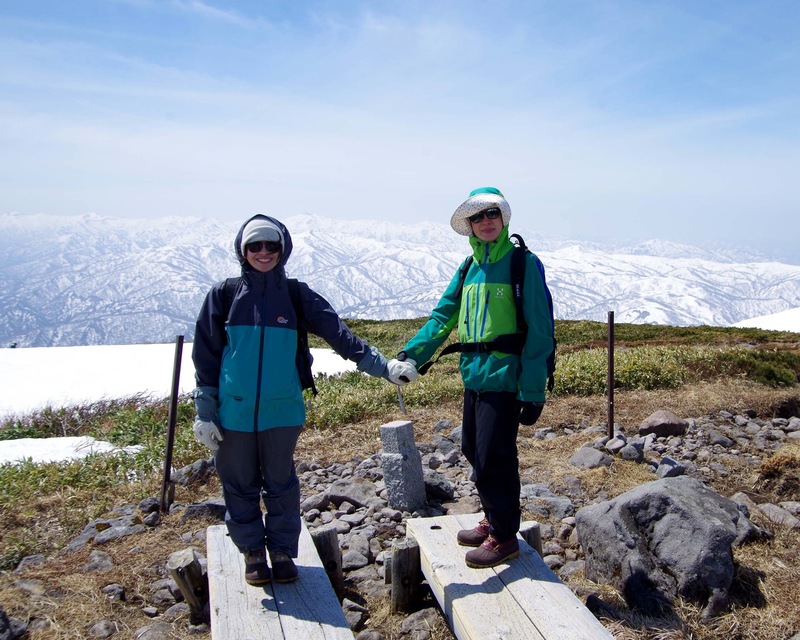 This is a leisurely tour and does not involve much walking so anyone such as young kids or elderly can participate in this tour.